The Schade Hill Public Policy Award is an annual award created by the Texas Pain Society to recognize the outstanding work of an individual or group of individuals who have helped make positive changes in the world of pain medicine. This award is inspired by the countless hours that Drs. C.M. Schade & Stratton Hill dedicated to Texas Pain Society to help craft the pain medicine laws that govern Texas today. 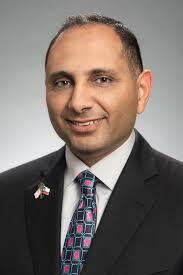 Sherif Zaafran, MD is the President of the Southwest Division as well as the USAP Legislative Liaison. He serves as the Chair of the Memorial Hermann Hospital System Perioperative Services Committee as well as the Chair of the Joint Council on the Perioperative Surgical Home. Dr. Zaafran was appointed by the Governor of Texas in 2016 to serve on the Texas Medical Board and will begin serving his first term at the start of 2017. Dr. Zaafran is a certified anesthesiologist by the American Board of Anesthesiology. 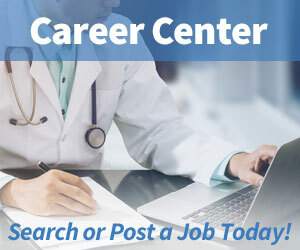 He completed his medical education at University of Texas McGovern Medical School at Houston and his residency at the University of Texas Health Science Center at Houston.